Coach Johnny Chittakhone has served as Head Coach at St. Mary’s High School since 1997. 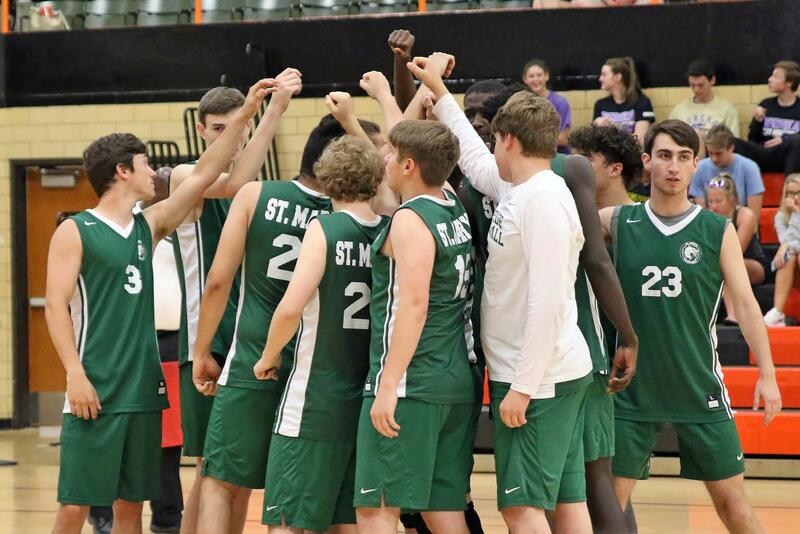 During his tenure at St. Mary’s, the Dragons had won five Missouri State Championships, including three consecutive state titles from 2006-2007-2008, and two state titles in 1999 and 2004. The Dragons also had three state runner-ups in 1998, 2002, and 2003 and placed third twice in 2001 and 2005. Coach Chittakhone served as Head Coach at four different women volleyball programs from 1996-2010. He coached at Harris-Stowe State University from 1996-1997 and from 2005-2010. He coached at Jennings High School from 2002-2004. He coached at Kirkwood High School from 1999-2002 and he coached at Kirkwood Volleyball Club from 1997-2006. He studied Engineering for two years at Missouri Sciences and Technologies. He was also a member of Missouri S&T Miner Men’s Soccer team from 1990-1992. He graduated with a teaching degree in Secondary Education –Mathematics from Harris-Stowe State University. He was also a member of the Harris-Stowe Men’s Soccer team for two seasons in 1994-1996. He is currently teaching mathematics and engineering at Jennings High School. St. Mary’s High School has one of the most elite volleyball programs in the state. The team has been led by Coach Johnny Chittakhone for over fifteen years. During this tenure, the team has won 5 state championships (including a three-peat from 2006-2008) has placed second 3 times and finished in third place one time. Practices begin the 1st week in March and the team practices 5 days a week after school. Most of their games occur on weeknights, but some of the tournaments occur on Saturday. The volleyball program traditionally has two teams, a varsity, and JV, but has also played a freshman schedule as needed.